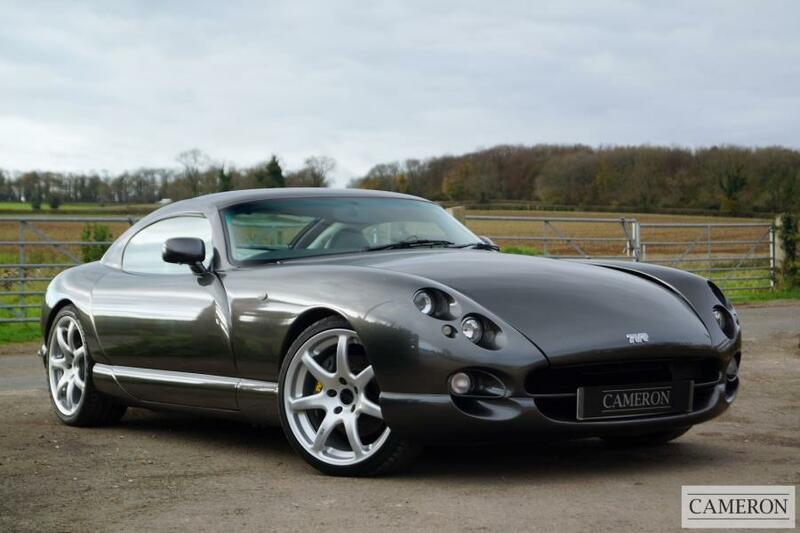 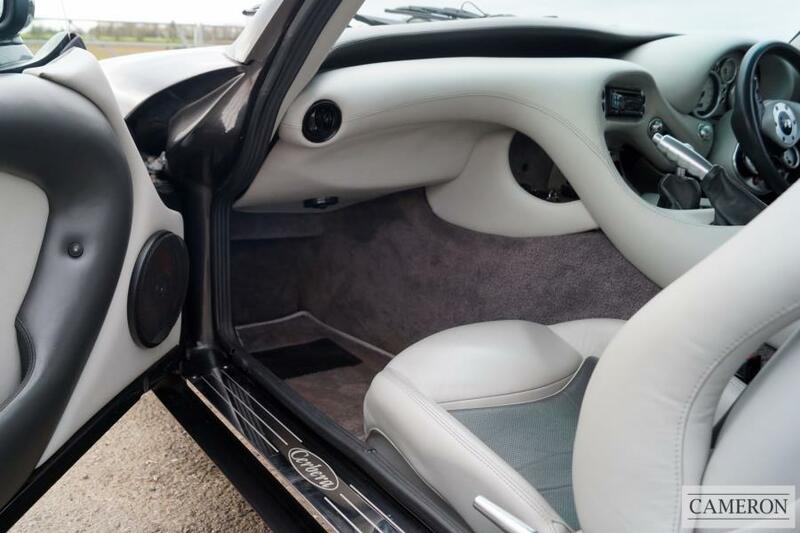 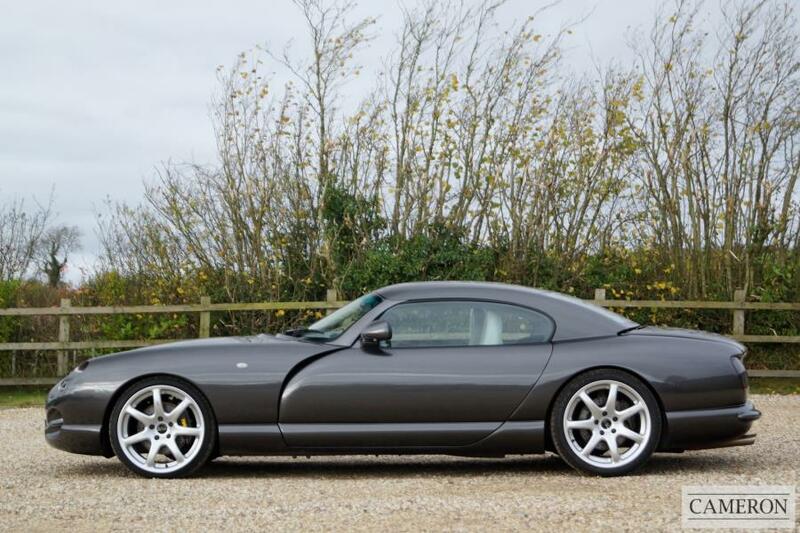 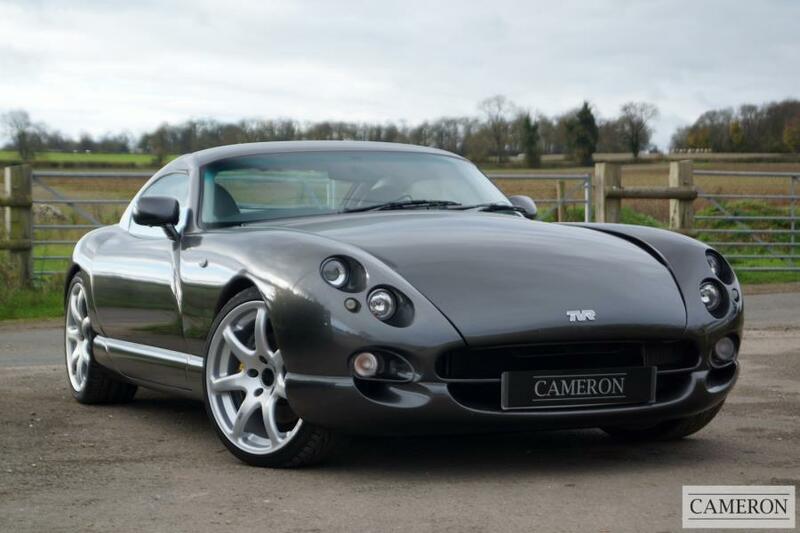 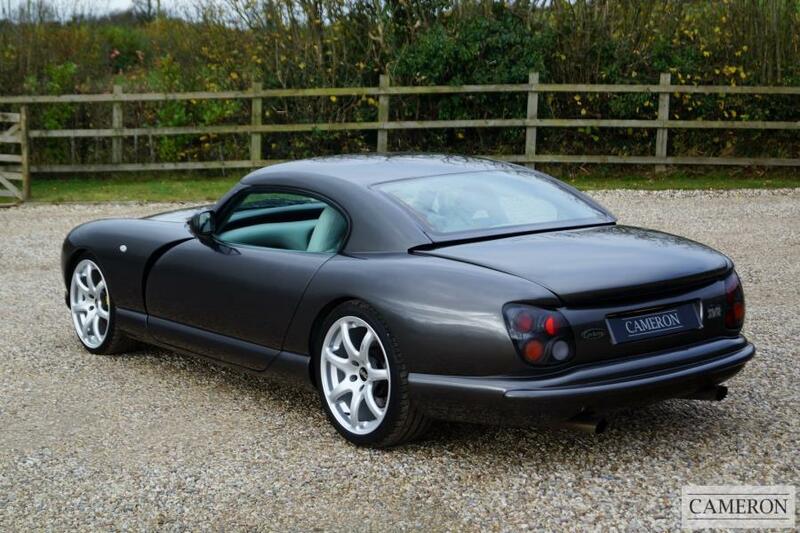 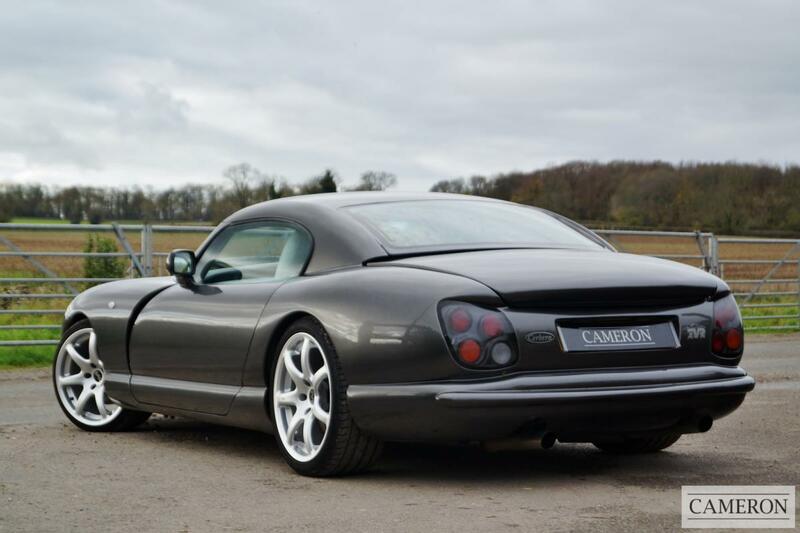 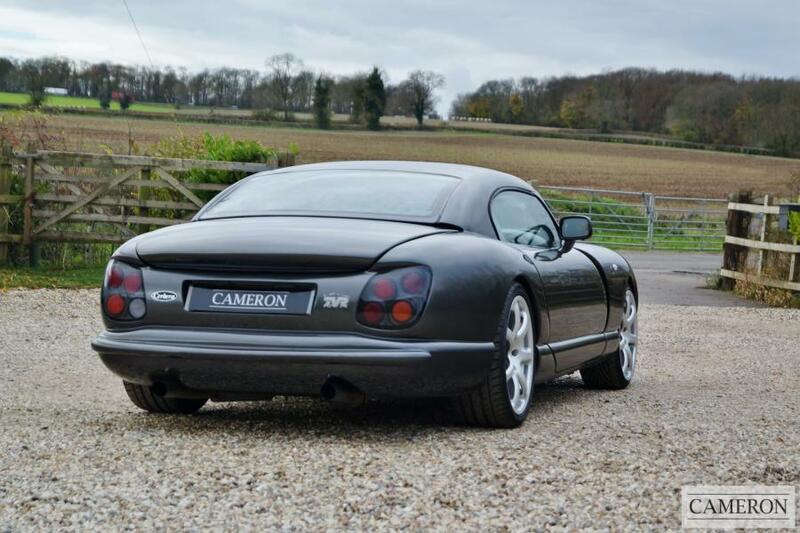 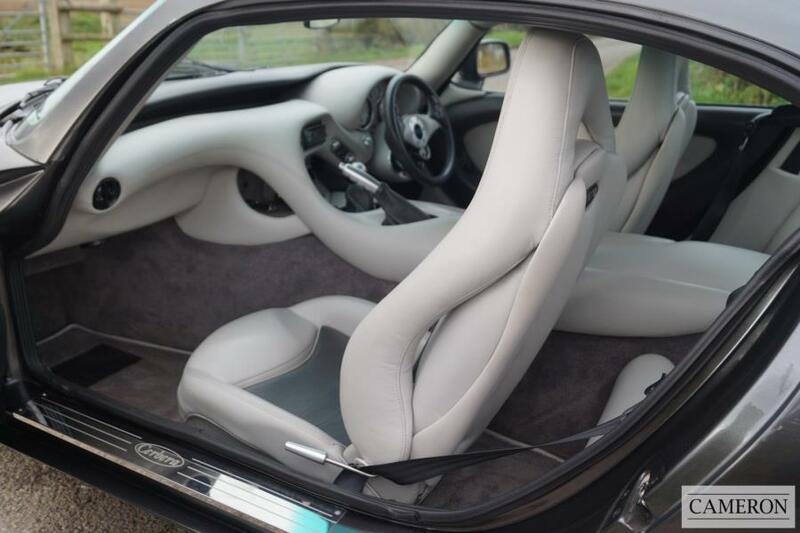 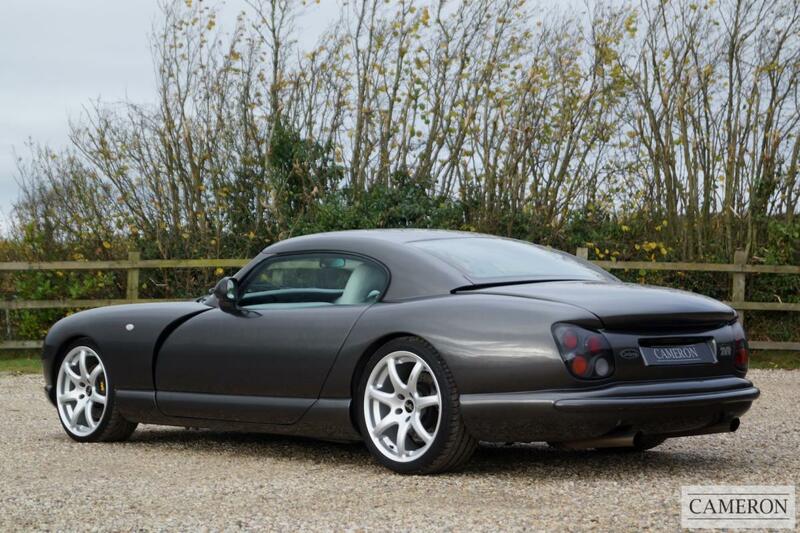 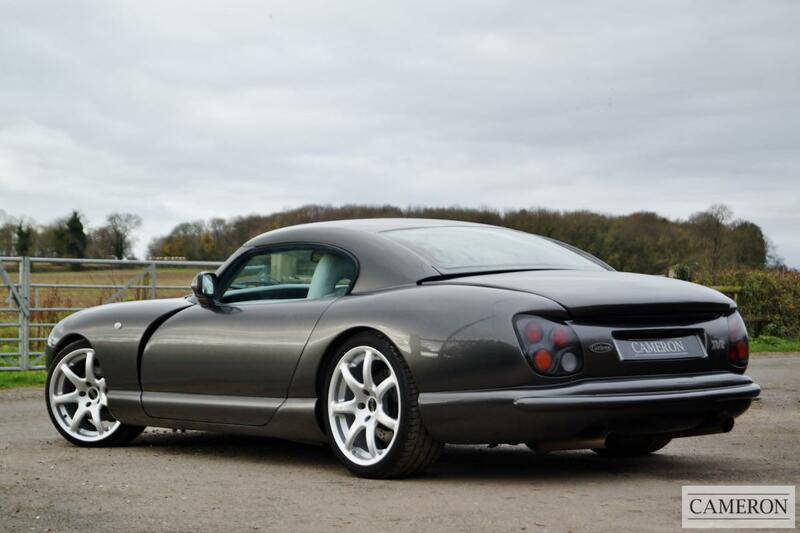 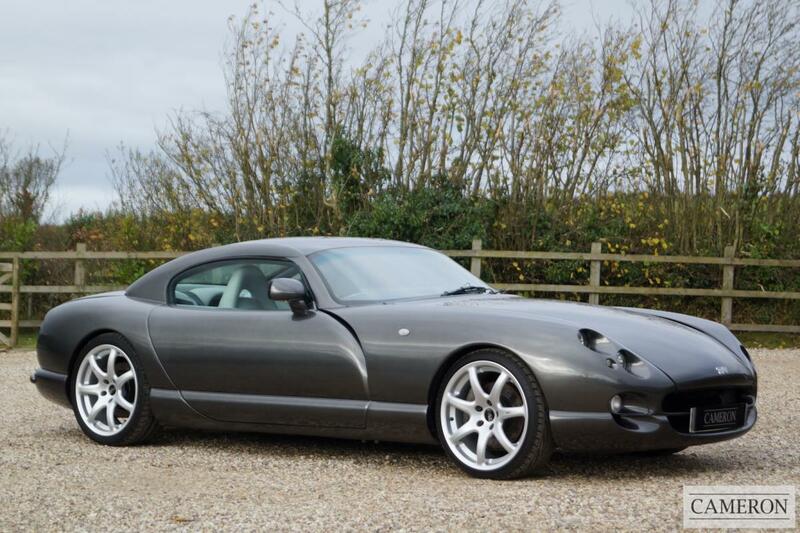 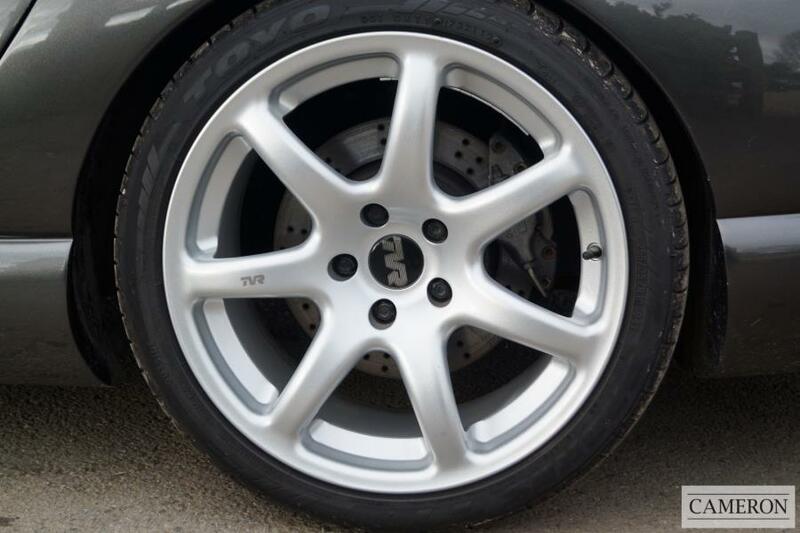 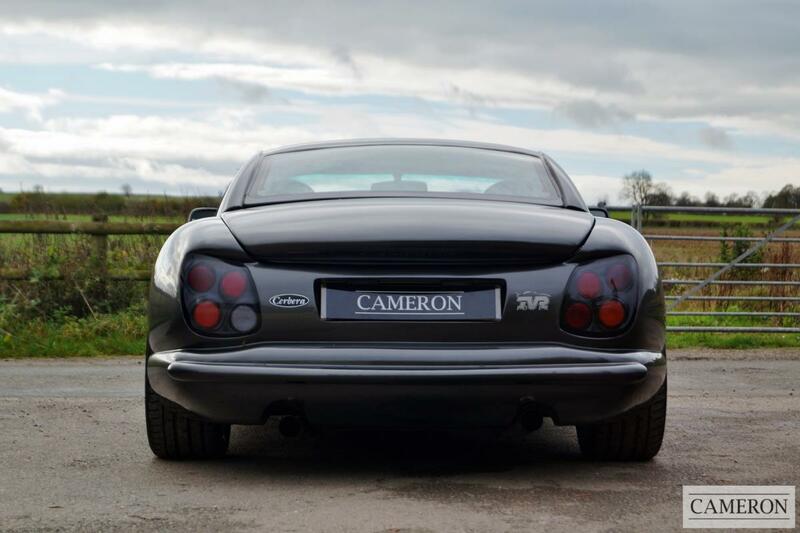 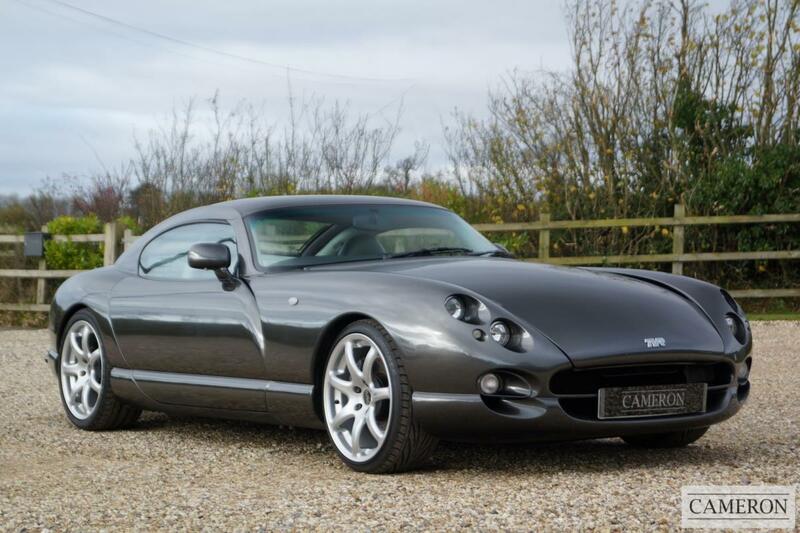 A Stunning Late Example of this Increasingly Popular British Supercar. 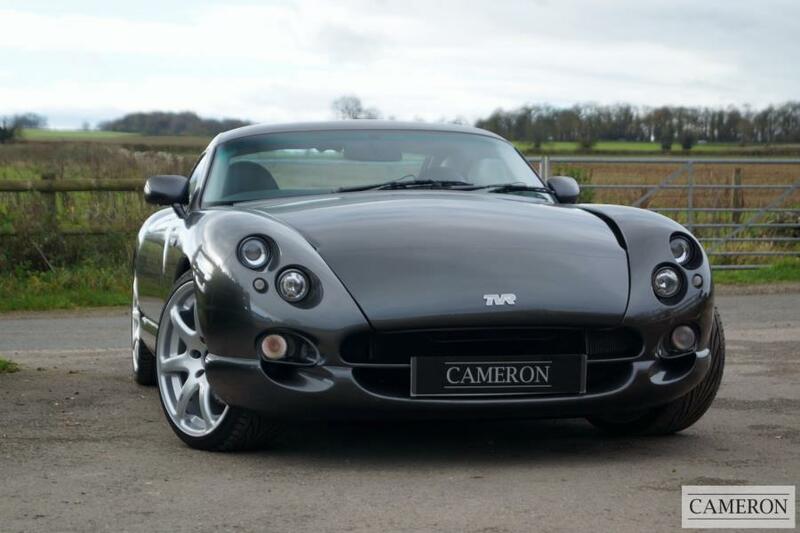 One of the last 5 built by the factory. 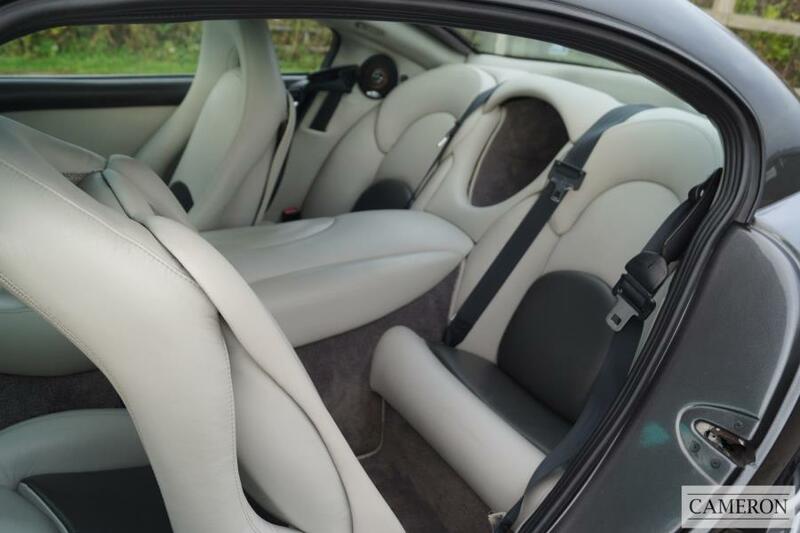 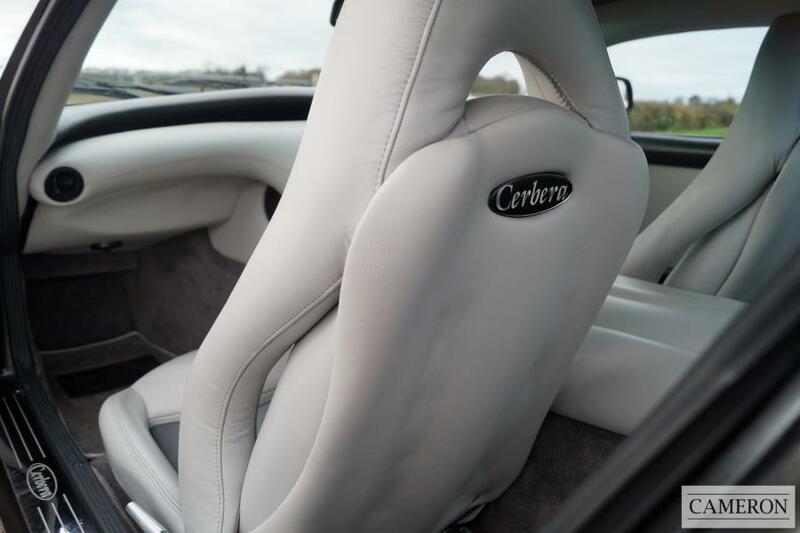 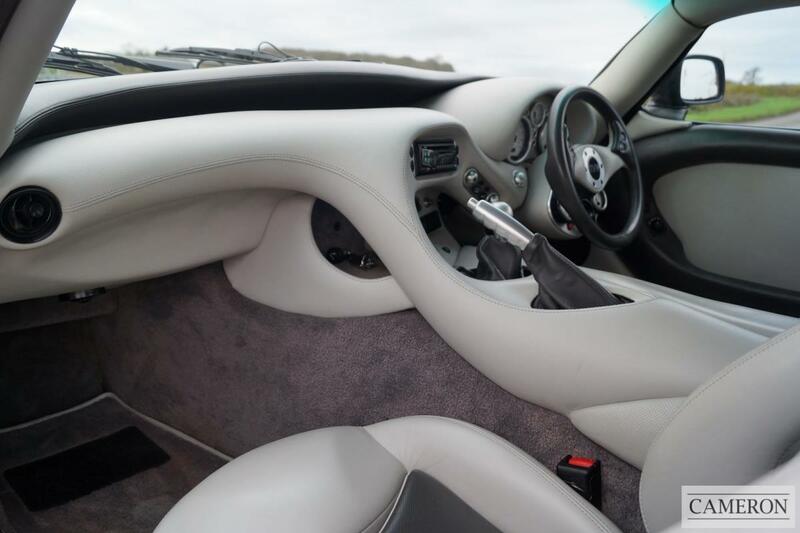 Finished in Starmist Grey Metallic with Light Grey Leather Upholstery.